Bing Bang Boom and a Bag of Corn! We are exploding with excitement to be back at the roadside stand Monday morning where we will strike up the band at 8:00 a.m. until sold out. 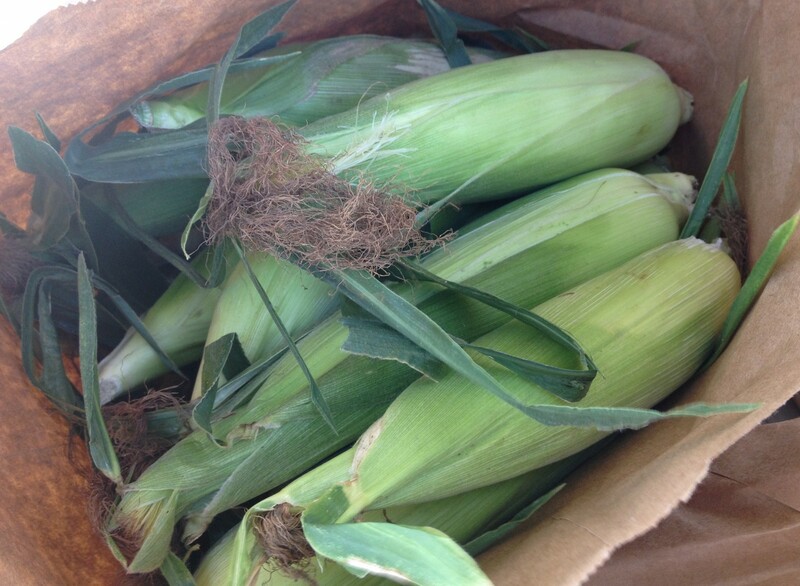 Come grab your sparkling bag of freshly picked corn two crossovers from the firework stand. Picked up 160 ears this morning, already in freezer except for 2 that I had immediately. Best ever!! Thanks for your hard word to provide for all.